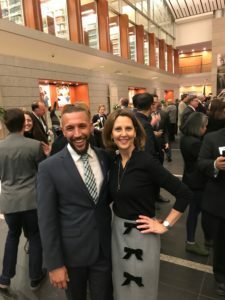 Each year, Equality Virginia, the statewide LGBTQ advocacy group, organizes a Day of Action where LGBTQ supporters from all over the state meet with their House and Senate delegates in the Capitol. Individuals tell their personal stories – from why they’re an ally to how discriminatory policies have denied them housing, access to medical care and more. Many members of LGBT Life Center’s staff (and residents of Hampton Roads!) joined forces to thank those that support pro-LGBT policies, as well as talk to legislators that have voted against non-discrimination laws. The effort doesn’t go unnoticed by legislators – in fact, the Senate begins their session by announcing that Equality Virginia’s supporters are in the house. Over time, the effort builds visibility and puts faces to the hardships faced in the LGBTQ community. 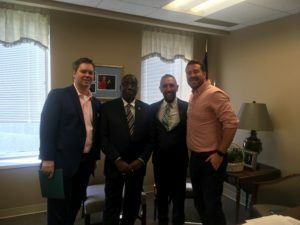 During our time with delegates, LGBT Life Center staff were able to talk about the importance of several bills that are currently being considered. 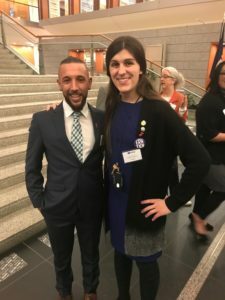 We told legislators how important it was to us, and our community, to have SB 202 passed, which bans employment discrimination based on sexual orientation and gender identity; we told legislators that housing is a basic right, and that we must add protections from housing discrimination based on sexual orientation and gender identity; and, we explained to legislators that HB 1466 seeks to eliminate higher insurance costs that are imposed on transgender individuals – an unfair, discriminatory practice that keeps quality health insurance out of reach for many. 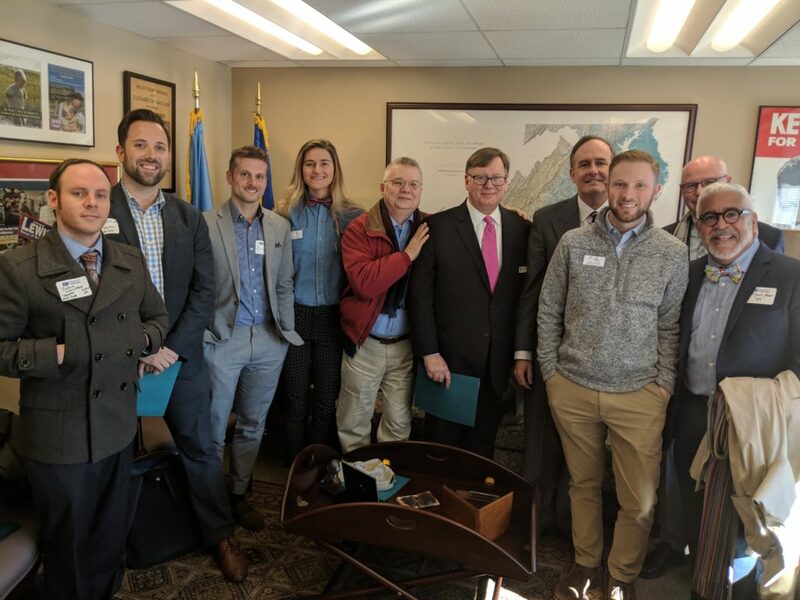 In addition, we informed legislators about what LGBT Life Center does, from our work in the HIV/AIDS field to housing to testing services and more; several asked to take a tour of our facilities and we’re looking forward to taking them up on that! 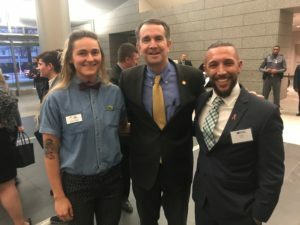 After a day of advocacy and workshops, Equality Virginia hosts an evening reception attended by legislators, the attorney general and the governor, as well as all those who came to the Day of Action.